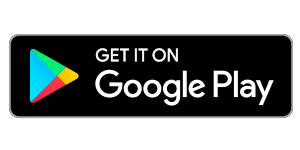 You have installed the nRF-Toolbox app from ASA. Turn the Danalock off by removing a battery. 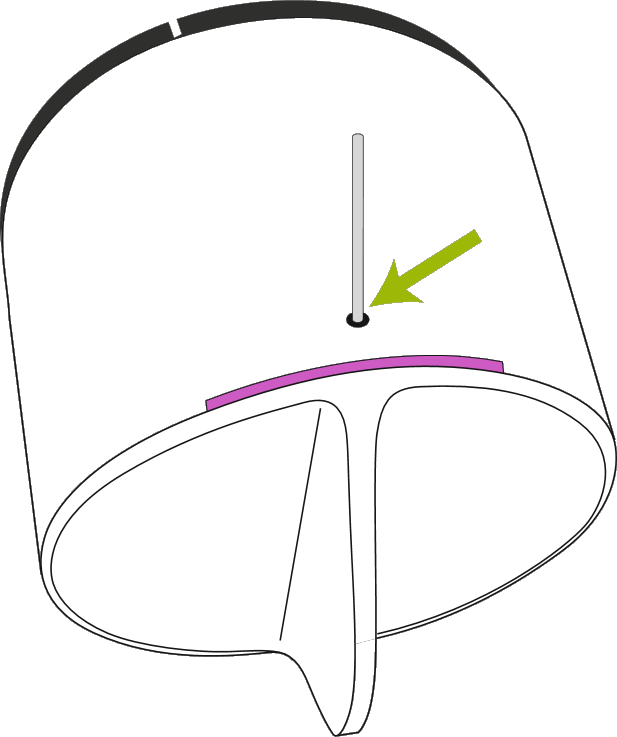 Hold down the button on top of the Danalock with a paper clip or similar object. Turn on the Danalock by reinserting the battery while holding down the button. The Danalock will light up purple to indicate that it has been turned on in firmware upgrade mode. 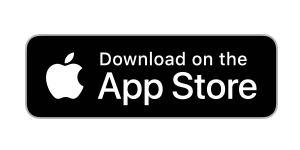 When you have downloaded the firmware file, open it with the nRF-Toolbox app. The nRF Toolbox will open in “DFU” mode. Press the “Select Device” button, which will show a list of devices.  Choose the device called “dfuDanaDevice” and press “Upload”. 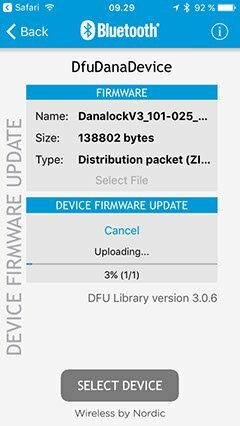 The firmware will now be uploaded and installed on the Danalock. The Danalock will light up blue while connected to your phone. 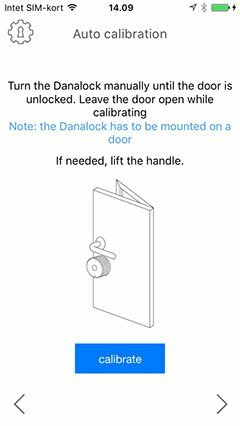 When the firmware has been installed the Danalock will turn off for around 30 seconds while applying the firmware installation. When the Danalock finishes it will light up white. Please don’t touch the Danalock until the setup has completed.